Our 28 locations proudly serve areas throughout Washington and Oregon. Storage Partners is committed to bringing the best value and expertise to self storage owners. We strive to provide each and every customer with excellent service and a hassle-free storage experience. 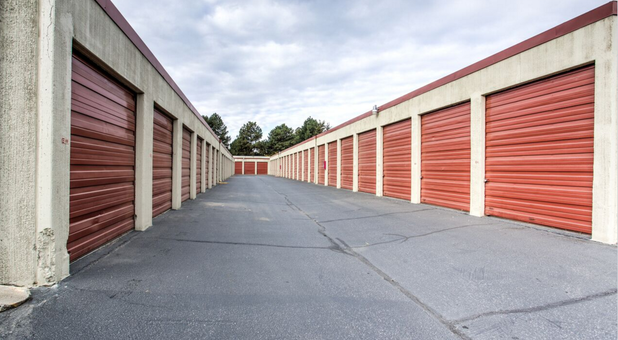 With more than 17,000 storage units under management, Storage Partners is one of the largest providers of storage in the region. Most of our stores have individual operating names, but are managed under the care and experience that comes from our many combined decades in the industry. 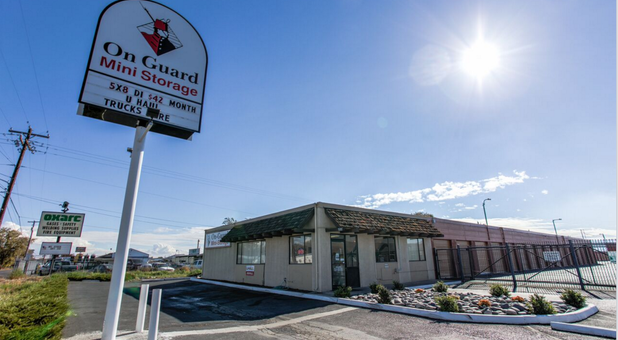 With our many storage locations throughout Washington and Oregon, Storage Partners is committed to meeting all of your Northwest self storage needs. We strive to provide our customers with a convenient, hassle-free experience when you store at one of our neighborhood stores. Our friendly storage professionals will find just the right storage solution for you at a competitive price. We look forward to serving you. Storage Partners understand that the moving process can be frustrating and we are here to help you every step of the way with your storage needs. You won't be bothered with deposits or administrative fees at our locations and we strive to get you in and on your way as quickly as possible. Additionally, most of our locations have 14' box trucks available to use for free with your storage rental. Our store managers will gladly answer your questions, help you choose the right unit size, and have packing/moving supplies available that will best suit your needs. They will even make recommendations on how to maximize your storage space. We look forward to becoming your partner in storage. To find a convenient location, enter your zip code or city/state in the above search bar. Use our storage calculator as a guide to help you determine your storage needs.